This is truly a very rare occasion, and it only lasts for a few days. Absolutely FREE! 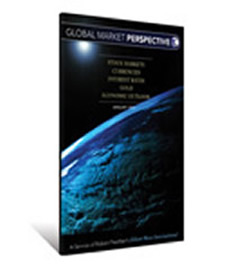 Get your free 100+ pages of global analysis here.